A day before Prime Minister Narendra Modi’s visit to the Patna University, political controversies over the invitations for the programme are refusing to die down as Lalu Prasad Yadav has turned down the varsity's request (made in the eleventh hour) to attend the event. 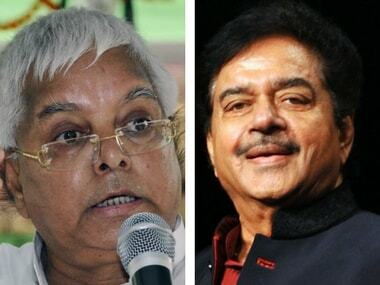 In an attempt to do damage control, Patna University vice-chancellor Ras Bihari Singh had extended invitations to attend the event to Lalu Prasad Yadav, Yashwant Sinha and Shatrughan Sinha on Friday. However, they have already made it a point to not participate in the event organised to celebrate the 100 years of the university. These three leaders had made public their anguish for not being invited despite being alumni of the university. Even though the participation of other leaders and ministers who are former students of the university, were publicised much in advance, these leaders were not mentioned. The university administration had defended itself saying that ministers are busy so they were informed earlier and they were in the process of sending invitations to others. The university has invited its old students, and Union ministers Ram Vilas Paswan, Ravi Shankar Prasad, JP Nadda, Prakash Javadekar and Upendra Kushwaha will share the dais with the prime minister on Saturday. Bihar deputy chief minister Sushil Modi will also be present. 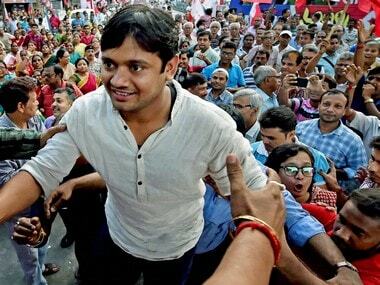 Lalu and Sushil Modi started their political carriers as students' union leaders together from the university. Lalu was elected president of the student union in 1973 and Sushil was the general secretary. 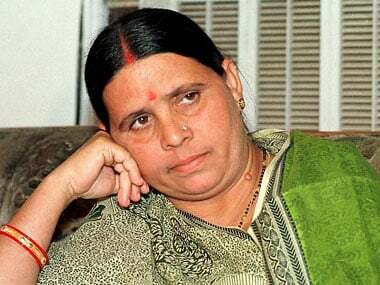 Initially, Lalu’s party Rashtriya Janata Dal (RJD) complained that their leader did not get an invitation. However, BN College Principal Rajkishore Prasad on Friday went personally with a printed invitation and handed it to Lalu's staff at his resident. 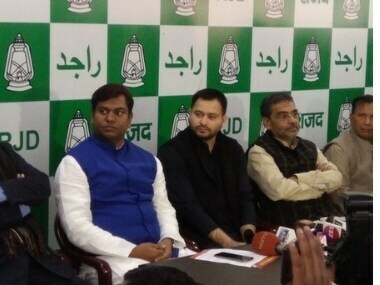 Lalu's elder son and former health minister Tej Pratap told ETV that his father was in Delhi and the invitation was not sent with the right intent. According to the seating arrangement Lalu’s name figures in the VVIP category. He will be seated on the front row and not on the dais. This decision has irked his party RJD. "My father has been humiliated. There is no point to consider the invitation. Anyway, he is in Delhi and won't participate in the programme," Pratap said. BJP leader Giriraj Singh took a jibe at the former health minister of Bihar, saying, "He (Lalu) was comfortable on the carpet when Nitish and Modi shared the dais during Prakash Utsav ceremony in Patna last year. So, why is he hesitant this time?" 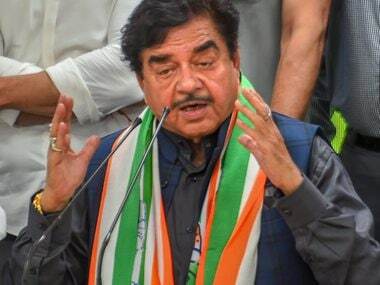 An invitation to local BJP MP Shatrughan Sinha, who has been critical of his own party, was also sent on Friday afternoon. A hard copy of the invitation was delivered at his Patna residence and a mail was also been sent to Sinha. However, he chose to attack the university administration rather than his own party. Sinha accused the university of mixing politics in the campus.